Cintrex AV offers content digitization and reformat for certain types of open reel video tapes, listed below. 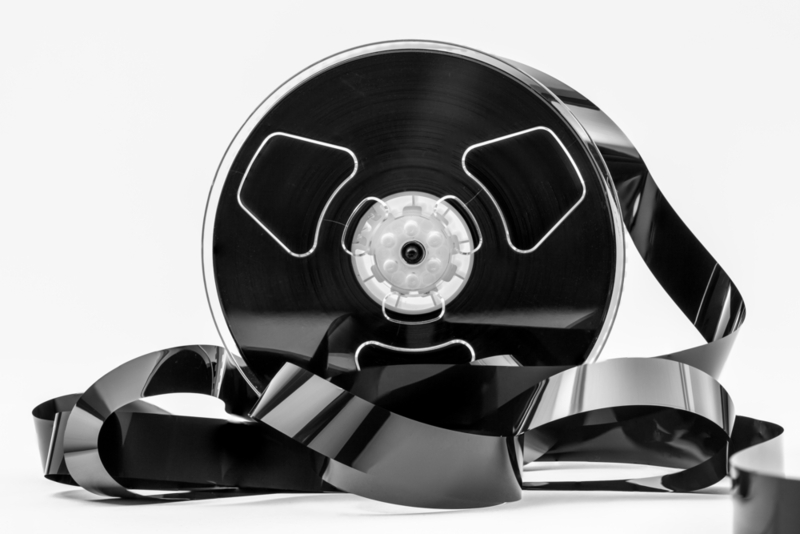 Transfer includes tape preparation (cleaning and baking), play on appropriate tape deck, capture in Final Cut Pro or Adobe editing software, and reformatting digital content to final format. Available return formats include DVD, Blu-ray Disc, or Data File types such as MP4, MOV, and AVI. Data files are returned to you on your provided storage media, or on storage media purchased from Cintrex. Flash-drive and hard-drive pricing is shown below in Options category. Average turnaround of your order is three to four weeks from receipt into our lab back to your doorstep.